Factory UTV Support racers take podium spots at Worcs Racing Round 5 at the Orleans Arena in Las Vegas. Kyle Chaney took the SxS Pro win, with Cody Miller grabbing 2nd place and maintaining the series point lead. Cody’s brother Hunter brought home a 4th place finish while Beau Judge came in 6th place. Justin Bor took the win in the SXS Prod Turbo 1000 class. Casey Sims also snagged a podium finish in . 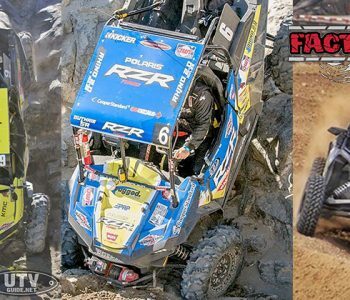 FACTORY UTV SUPPORT RACERS WIN 6 MAJOR NORTH AMERICAN UTV CHAMPIONSHIPS IN ONE WEEKEND! 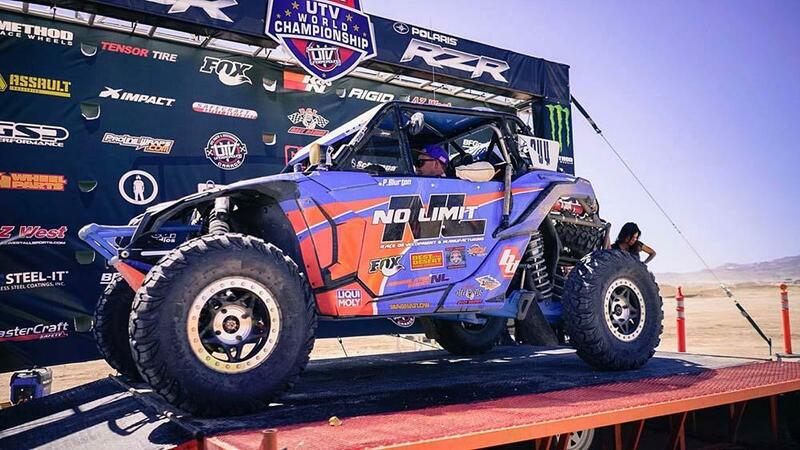 At the UTV World Championship Cody Miller took the Short Course Turbo UTV World Championship, while Phil Blurton 3-peated with a 3rd consecutive Turbo UTV Desert World Championship and Justin Bor took the UTV Rally Class World Championship. 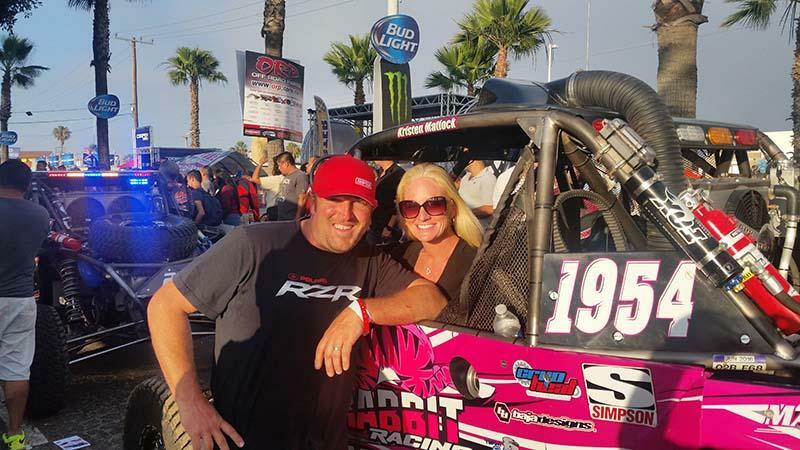 Meanwhile South of the border husband and wife Wayne and Kristen Matlock took down the Pro Turbo and NA Wins at the SCORE International San Felipe 250. Wayne took the Turbo win while Kristen took the . Factory UTV UHMW Protected Machines Sweep Top 10 KOH 2019. In a dominant performance Mitch Guthrie Jr. and Jon Crowley took the win at the 2019 King of The Hammers UTV race. The Guthrie Racing Polaris RZRXP Turbo S was protected by a Factory UTV Turbo S Ultimate UHMW kit. As it turns out every Top 10 finisher at this years KOH relied on Factory UTV UHMW Armor to protect their UTV’s against the brutal KOH rock trails. For the 2018 and 2019 . How brutal was the 2018 King of Hammers UTV race? 12 of 120 starting racers crossed the finish line under the time limit. All the Top 9 and the 11th finisher had 1 thing in common at yesterday’s KOH, all the top 9 RZR’s, YXZ’s and X3’s protected their machines against the brutal rock infested course with Factory UTV UHMW Armor. 17 of the Top 20 racers who crossed the finish line also protected . 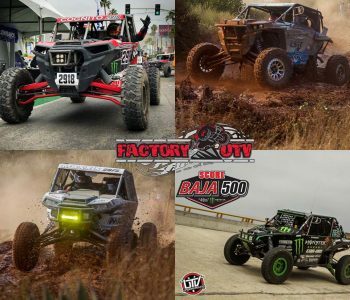 Factory UTV Support racers sweep top 4 spots at 2017 SCORE International Baja 500! Huge congratulations to Justin Lambert, Branden Sims, Mike Cafro and Matt Burroughs. 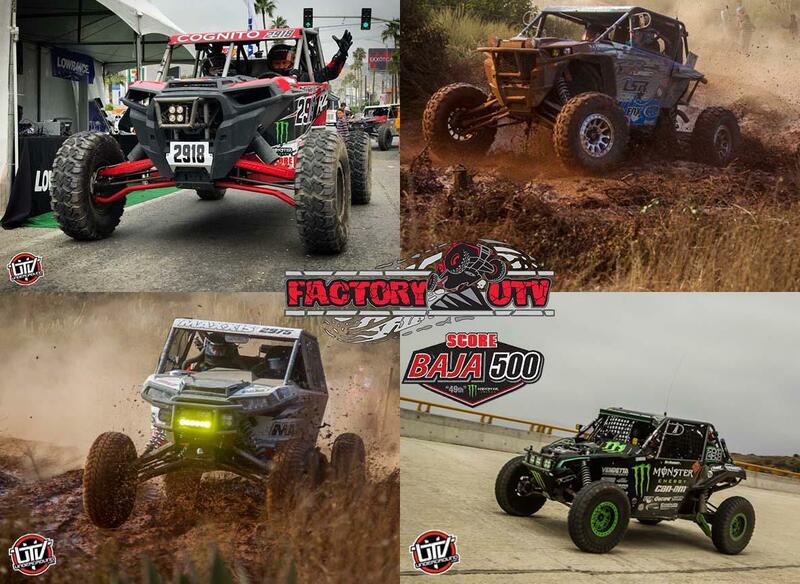 These racers all chose Factory UTV UHMW Armor to protect their UTV’s on their way to 1st-2nd-3rd-4th place finishes in one of the world’s toughest off road tests of man and machine. Congratulations to all those that entered and endured this incredible challenge. Protect your UTV with the . Factory UTV support racer Phil Blurton Takes UTVWC. 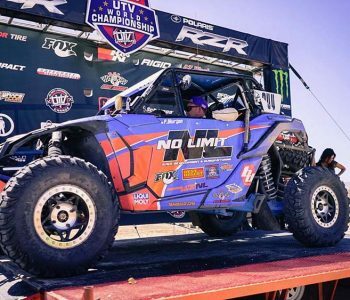 Factory UTV support racer Phil Blurton and his Factory UTV equipped No Limit Side x Side Can Am Maverick X3 took were crowned World Champions after taking the victory in 2017s UTV World Championship. 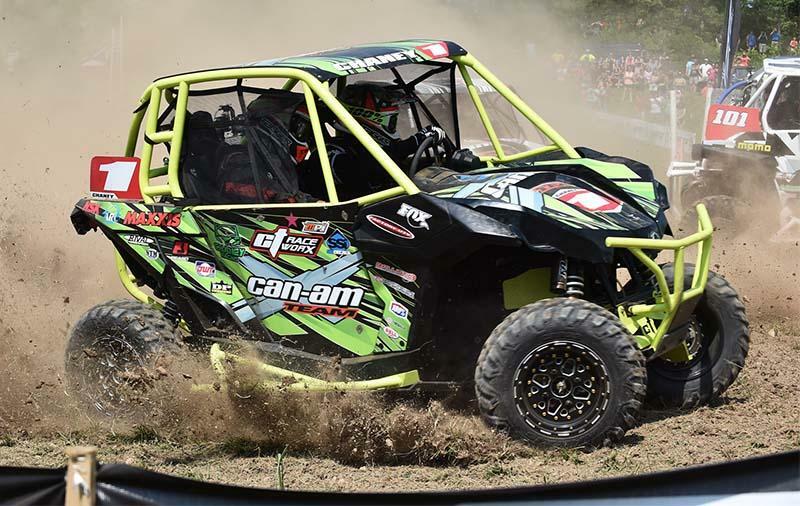 Phil relies on factory UTV UHMW armor to protect his race machines. 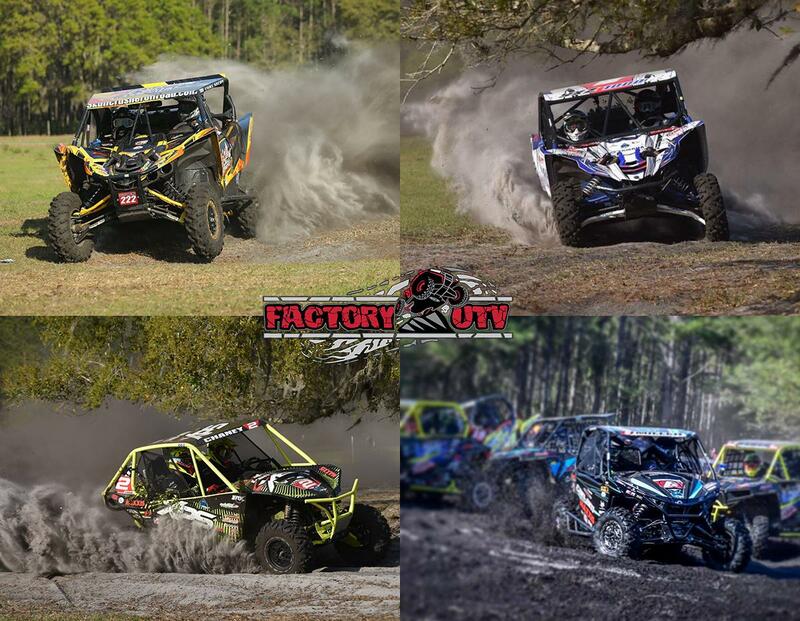 Palatka, Florida Sat, Mar 11 2017 – Factory UTV Support Racers Sweep Top 4 Pro UTV Spots at Wild Boar GNCC Round1. 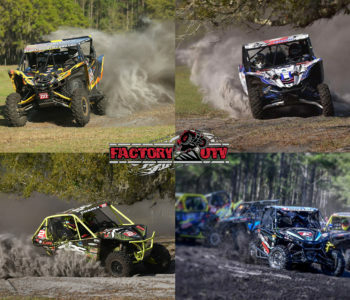 Congratulations to Factory UTV Support racers Cohl Secoy, Cody Miller, Kyle Chaney and Hunter Miller for sweeping the top 4 spots at Round 1 of GNCC Racing’s XC1-Pro UTV class in Palatka, Florida. All 4 racers rely on Factory UTV UHMW Armor to protect their race machines against the brutal elements encountered . 5-30-2016 Millfield Ohio – Saturday marked round 4 of UTV GNCC Racing in Millfield Ohio at the Penton. 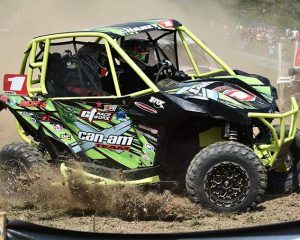 Factory UTV support racer Kyle Chaney did not get the best of starts but managed to get into the woods second behind Tim Farr. Farr set a very fast pace and battled the whole race until a mechanical failure on his car forced him to slow down. Chaney got the Checkered flag and his Second GNCC . 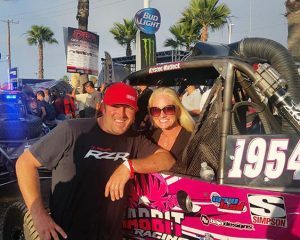 Alpine, CA (6/8/2016) – Factory UTV Support racers and married couple, Kristen and Wayne Matlock, both celebrated on the SCORE Baja 500 podium as Wayne #2971 won the Pro Turbo UTV class and took 1st Overall UTV and Kristen #1954 finished third in the Pro UTV class and made history as the first female UTV racer to “Ironwoman” the race held in the desert outside Ensenada, Mexico. Polaris’ Wayne Matlock continues his perfect streak .